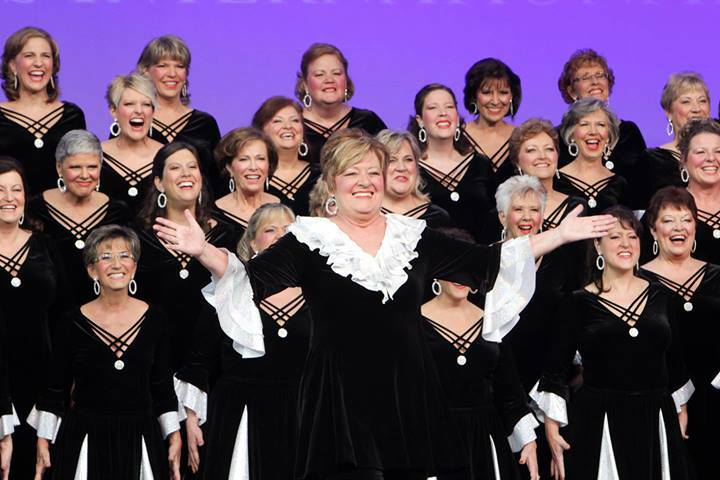 North Metro Chorus - Book Us! Give us a call. We would love to perform for you!